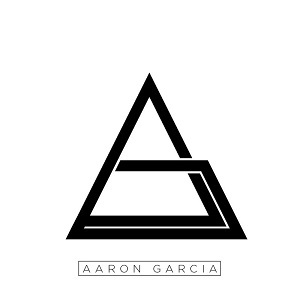 Runner-up in the DJ Da Candy “It’s Time To Rock” It remix contest and only 16 years of age, DJ and producer Aaron Garcia has been writing and producing Big Room Electro House for almost 4 years now. 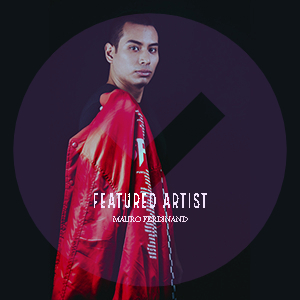 In 2009 he was introduced Electro House and inspired by DJ BL3ND. Wanting to take part in the DJ world, he set out to determine to pursue his dream of becoming a DJ. After being accepted as a part of the DJ scene Aaron decided to move into producing his own music.